We last issued an immigration to South Africa update in June 2014, close after the new immigration rules were put into effect. As always when regulations are implemented there is a period of time required for them to be ‘bedded in’ and as such we feel it appropriate 4 months later to issue an update to the Immigration to South Africa regulations. 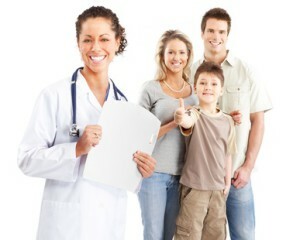 A Visa is a temporary visa and includes short term stays. A Permit is permanent residency. All applications processed before the new regulations would mean you held a permit. Do not mistake this for permanent residency, a permit was previously temporary residency as well as permanent. 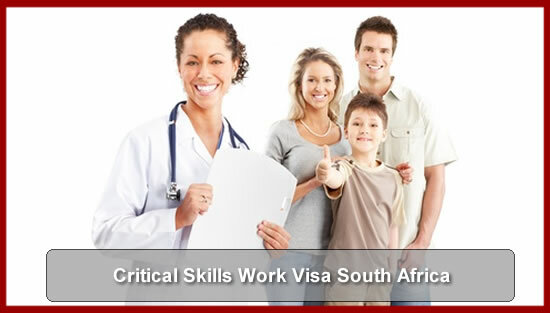 Commonly referred to as a business visa, holders of a section 11 (2) are now permitted to work. This applied to those who are employed by a company abroad and have a need to work in South Africa for a maximum period of 90 days. Change is no easy thing to deal with. As human beings, we’re even programmed to keep as much constant as possible to maintain homeostasis, our bodies’ own anti-change mechanism. But often, the greatest opportunities can arise from what can appear to be the most challenging of shifts. 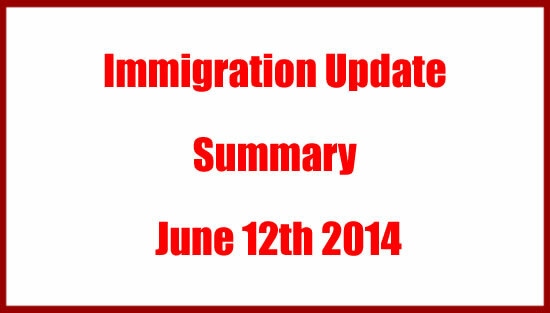 And such is the case with South Africa’s 2014 immigration legislation revision. What are the benefits of having scarce skills? The new travel regulations profoundly affect the travelling of parents with children. 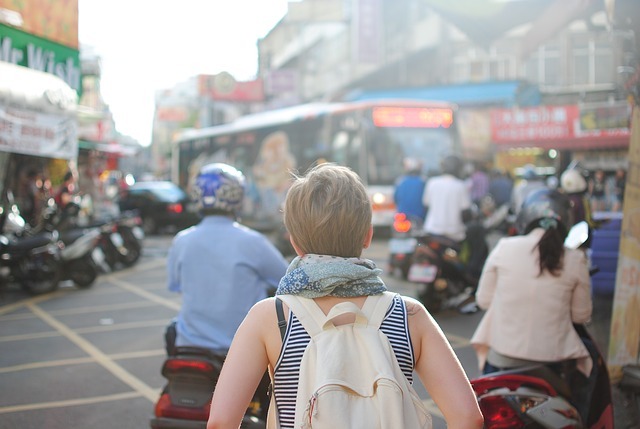 We have written much in the last few weeks regarding the controversial new regulations concerning the new requirements for minor children (classified as under 18’s) travelling both in and out of South Africa. Which tourists are visiting South Africa? South Africa’s leading overseas tourists in March 2014 were from the United Kingdom. Which tourists are visiting us? 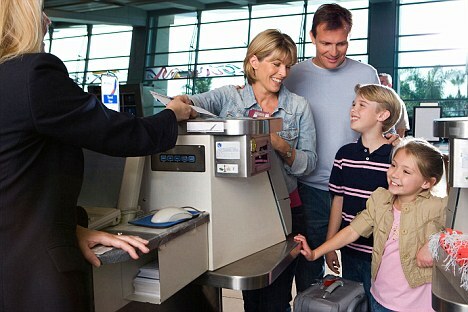 As an immigration company we look for trends in the tourism statistics as one of the indicators for future immigration. Following up from our article on immigration trends today we look at the tourism/visitors statistics for March 2014.
identify what type of tourists the south african team is? 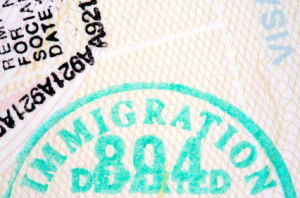 Immigration Frustration: Are the New Regulations so Awful? 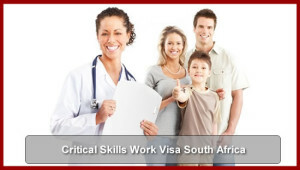 In the interview the changes in South African Immigration law were discussed. If you missed it you will be able to listen to it here. To listen to our Podcast just click the player button or download it to your PC. You can listen and subscribe to the Podcast also on iTunes. 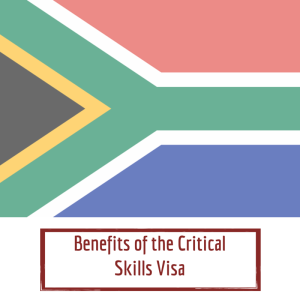 A good many exceptional skills work permit holders may already be aware, and a good many maybe not, that the new immigration regulations have come into effect and have had a profound effect on your existing permit. 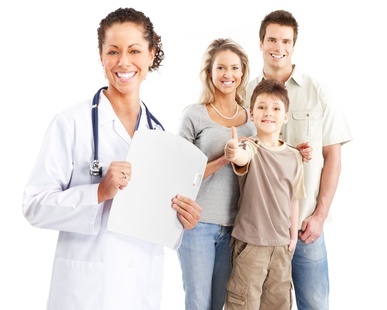 In short the exceptional skills work permit no longer exists to new applicants and you can read more about it at https://www.intergate-immigration.com/blog/quota-work-exceptional-skills-permit-renewal/. 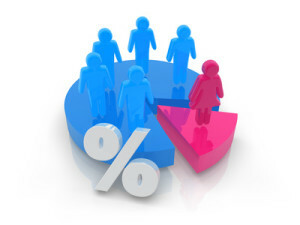 Quota work permit no longer exists. What now? A good many quota work permit holders may already be aware, and a good many maybe not, that the new immigration regulations have come into effect and have had a profound effect on your existing permit. In short the quota work permit no longer exists to new applicants and you can read more about it at https://www.intergate-immigration.com/blog/quota-work-exceptional-skills-permit-renewal/#more-1049. Since our last new immigration law update there has been some clarification on certain issues. 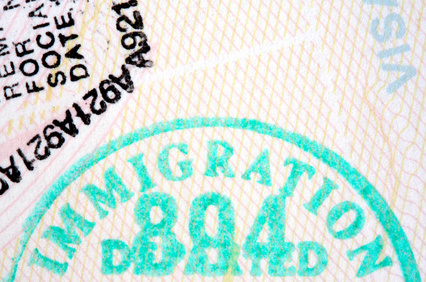 For many prospective immigrants to South Africa, and indeed those already here on certain work permits or visas, you may be forgiven for thinking that the new Immigration Act is all bad news. It would seem all the media and press has been focusing on the negative aspects of the Act rather than the positives. 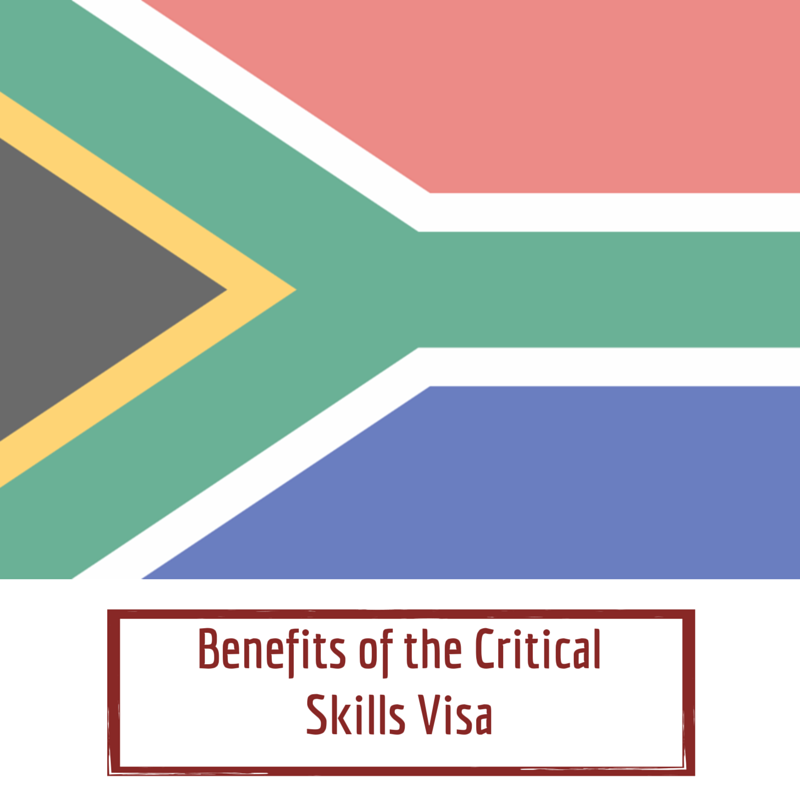 So for a change lets give you some positive news – the Critical skills work visa. South Africans abroad should be aware of the recent immigration law changes and the impact they may have on any future plans to return to South Africa with their partners. A failure to be aware of them, and their possible intent going forward, could have a profound effect on their ability to return to South Africa with their families. Below we take a look at the events leading up to the new regulations, the current outcome and most importantly we give you some hints and tips about what you should do to guard yourselves and plan ahead.